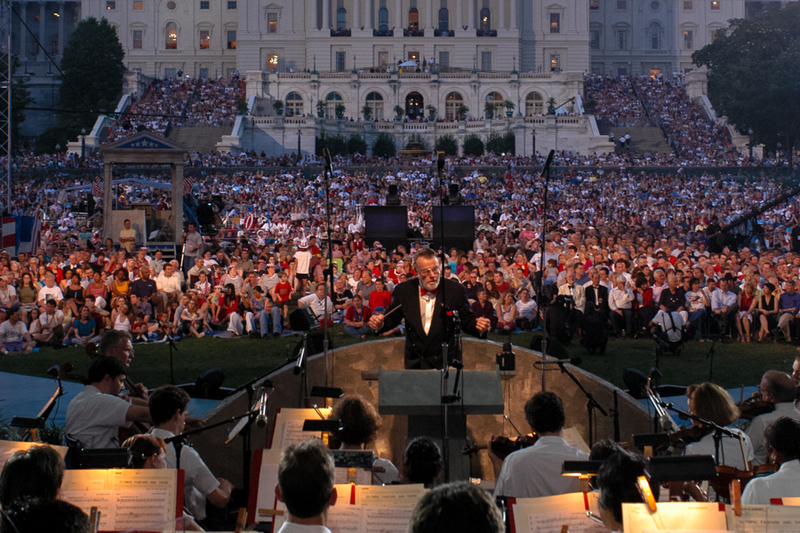 This view of the West Lawn of the U.S. Capitol was taken during an early Capital Concerts production. 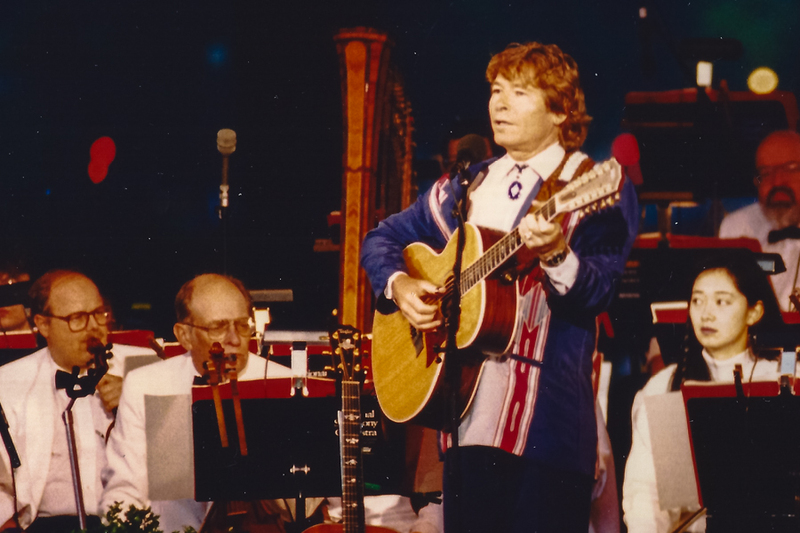 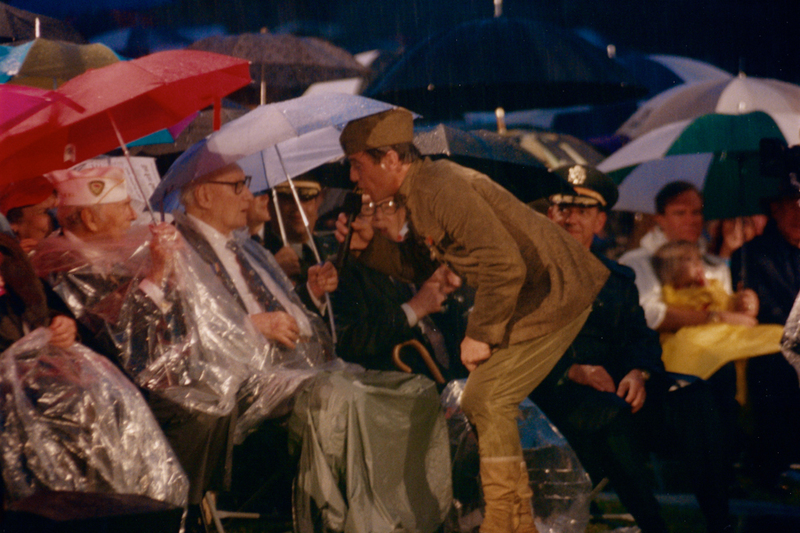 This photo is from one of the first productions of Capital Concerts on the West Lawn of the U.S. Capitol. 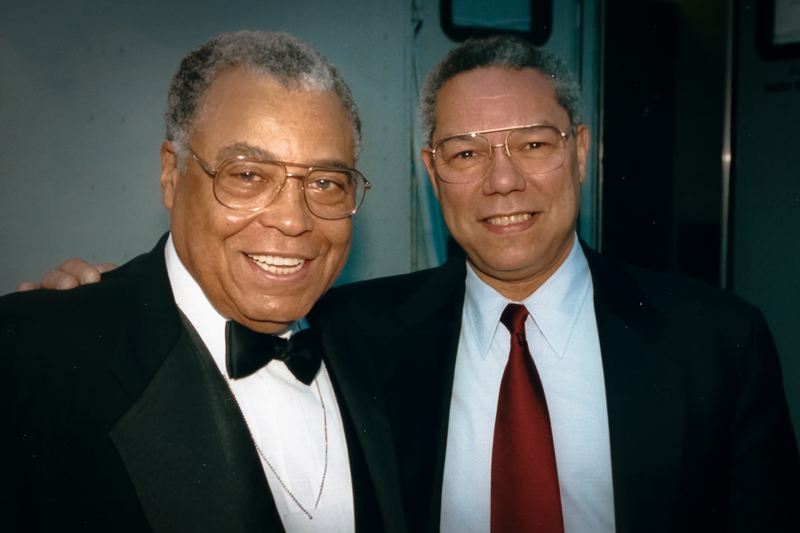 James Earl Jones and Gen. Colin L. Powell posing backstage at the 1993 National Memorial Day Concert. 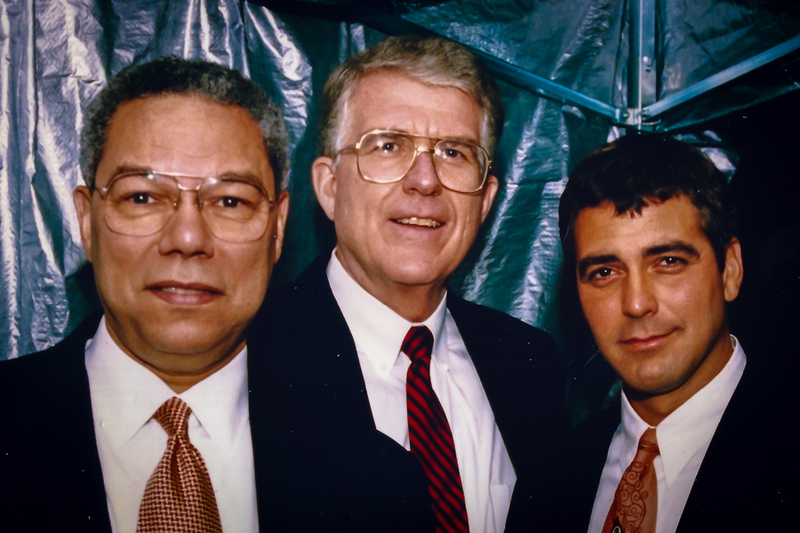 Gen. Colin Powell, Executive Producer Jerry Colbert and George Clooney TALK backstage at the 1995 National Memorial Day Concert. 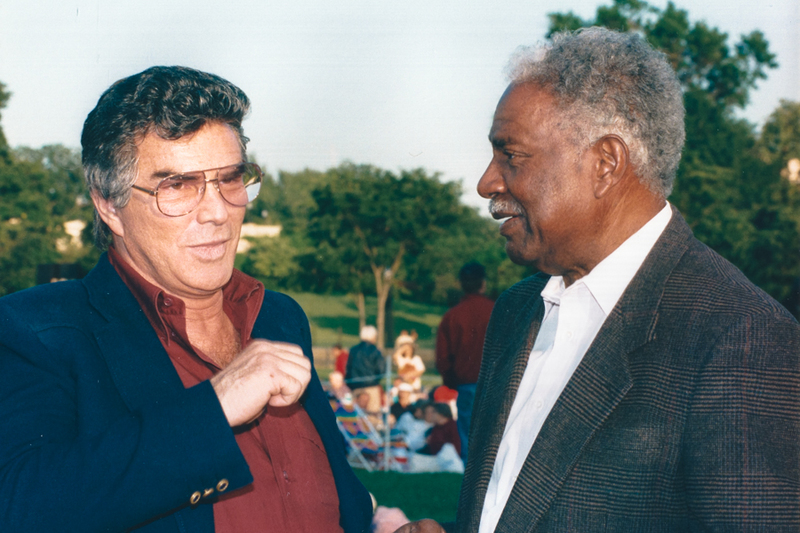 Burt Reynolds, whose father was in the U.S. Army, and Ossie Davis, a veteran of World War II, talk backstage at the 1996 National Memorial Day Concert. 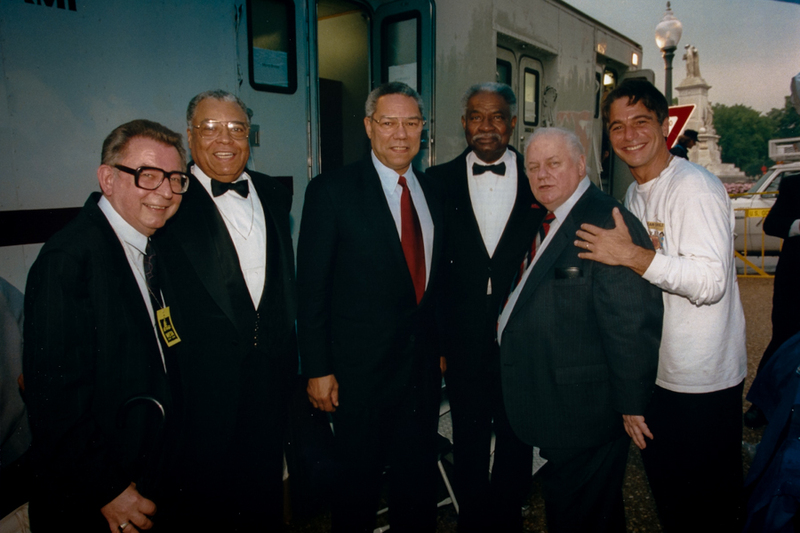 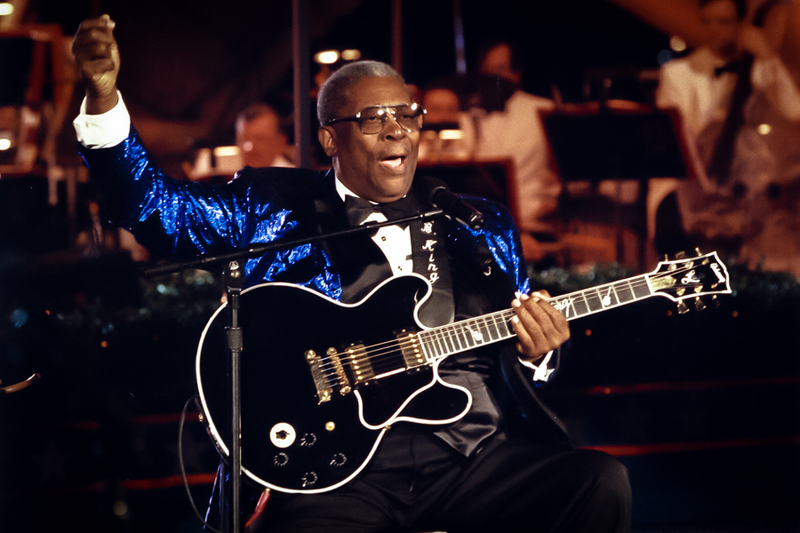 James Earl Jones, Gen. Colin L. Powell, Ossie Davis, Charles Durning and Tony Danza at the 1997 National Memorial Day Concert. 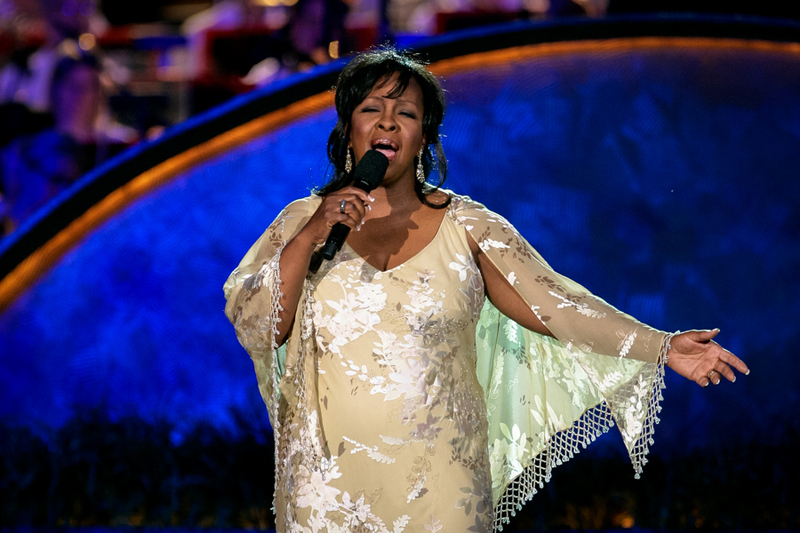 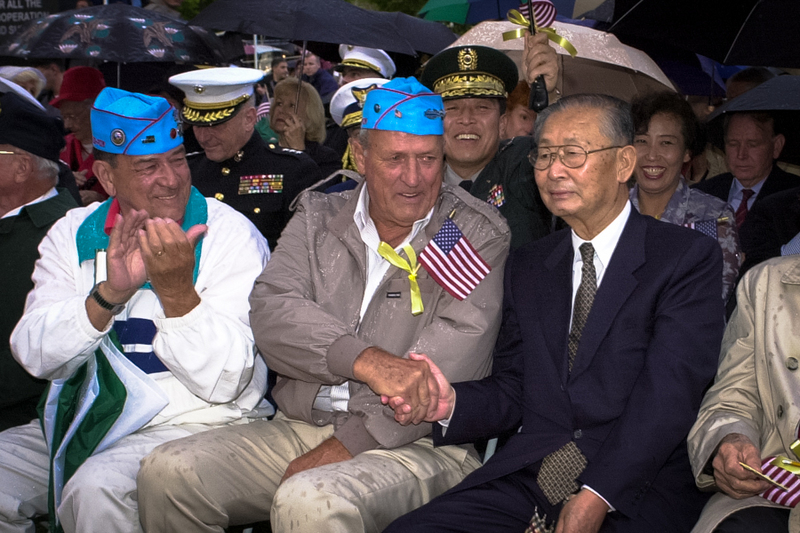 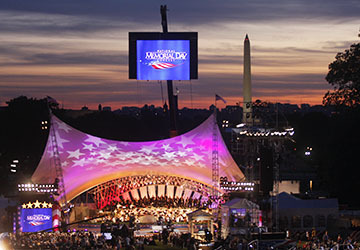 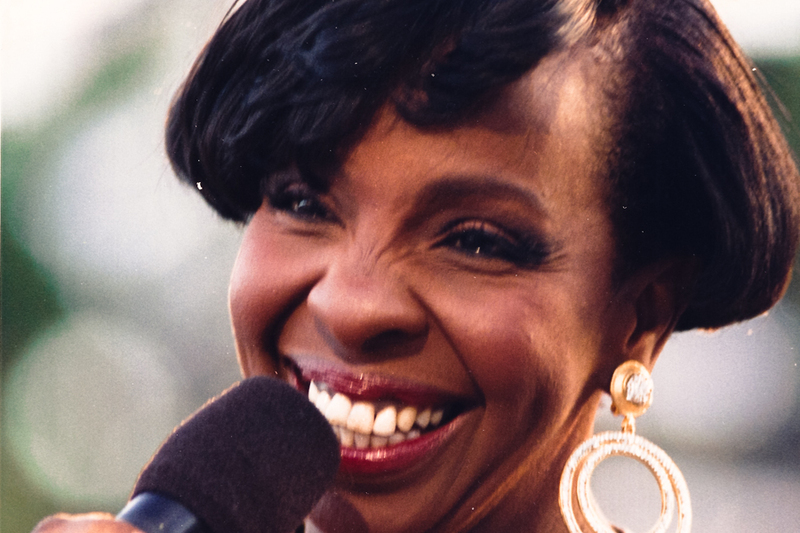 Magic hour occurs during the broadcast of the National Memorial Day Concert. 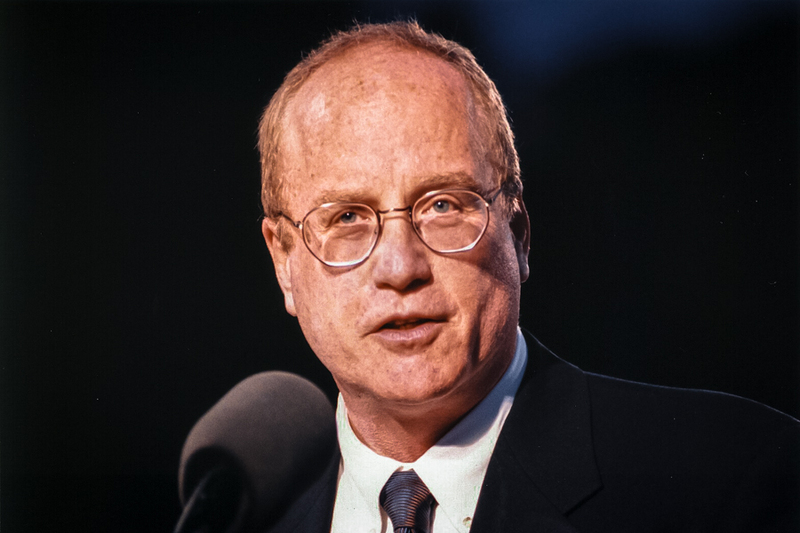 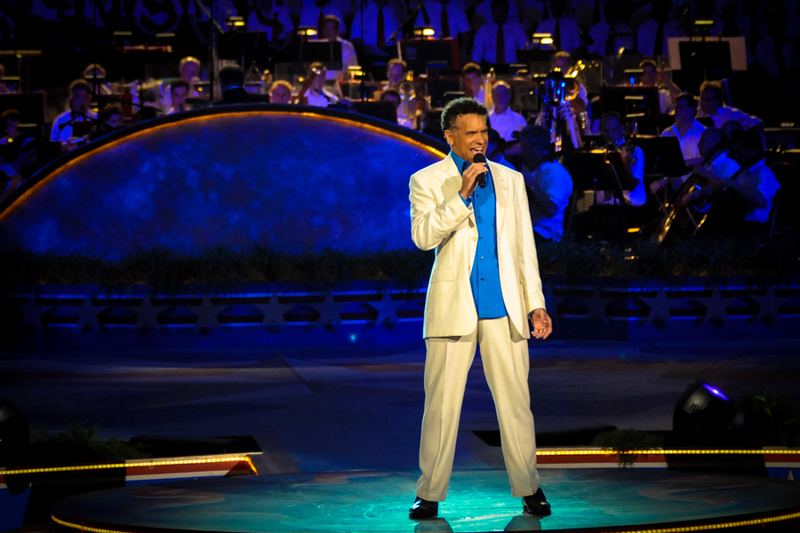 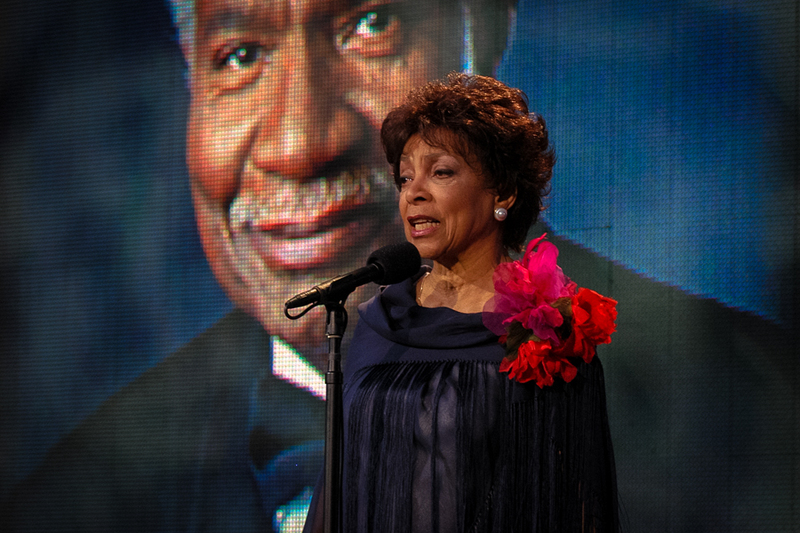 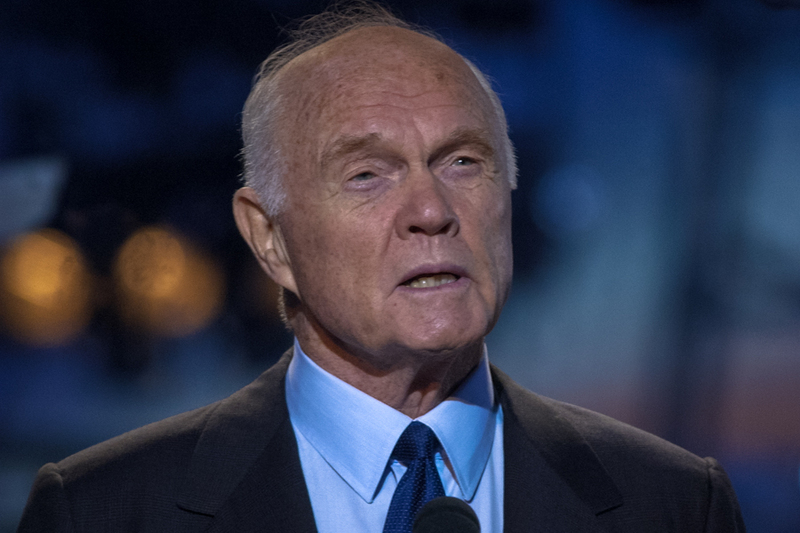 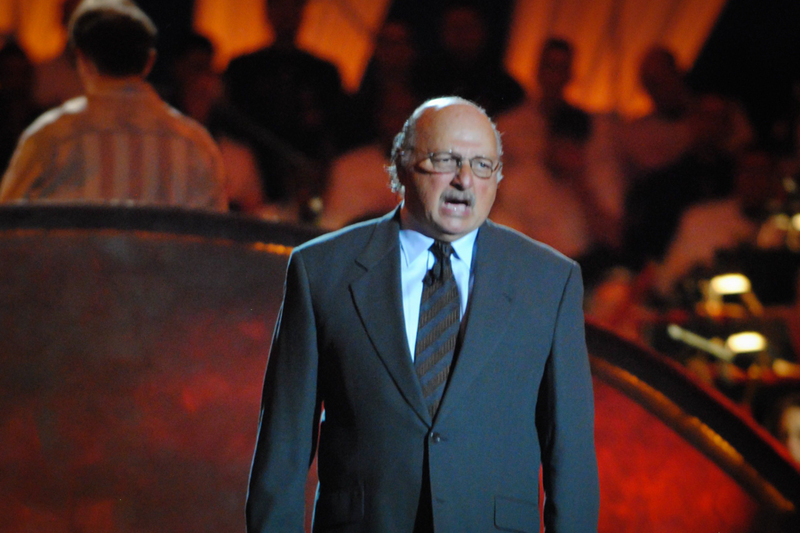 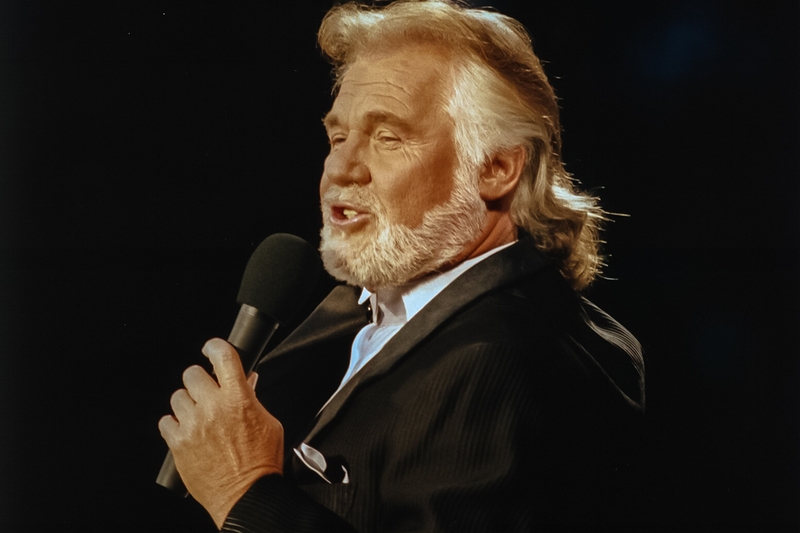 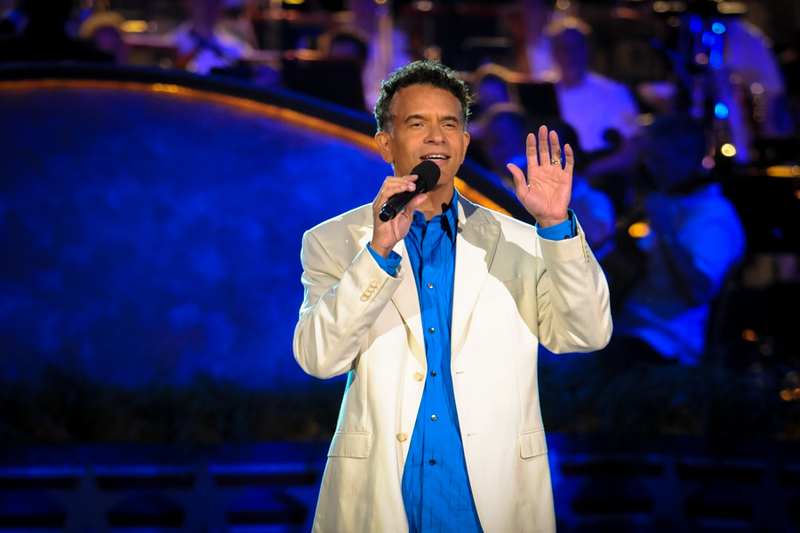 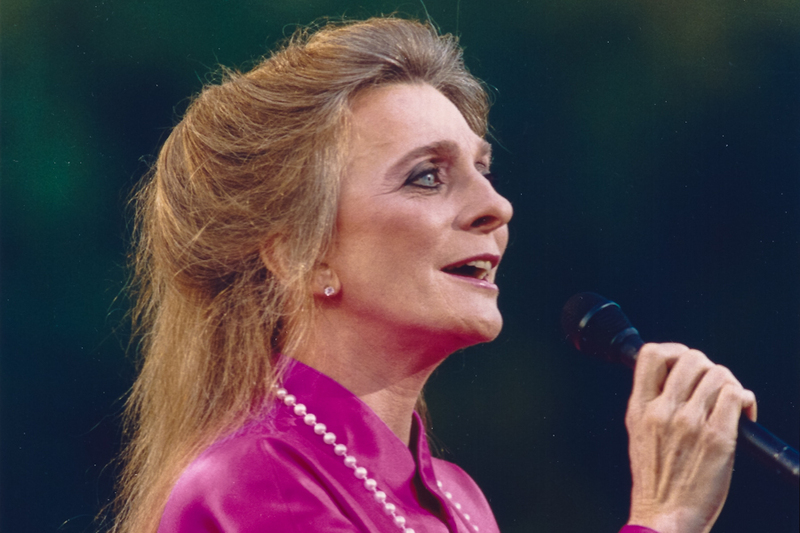 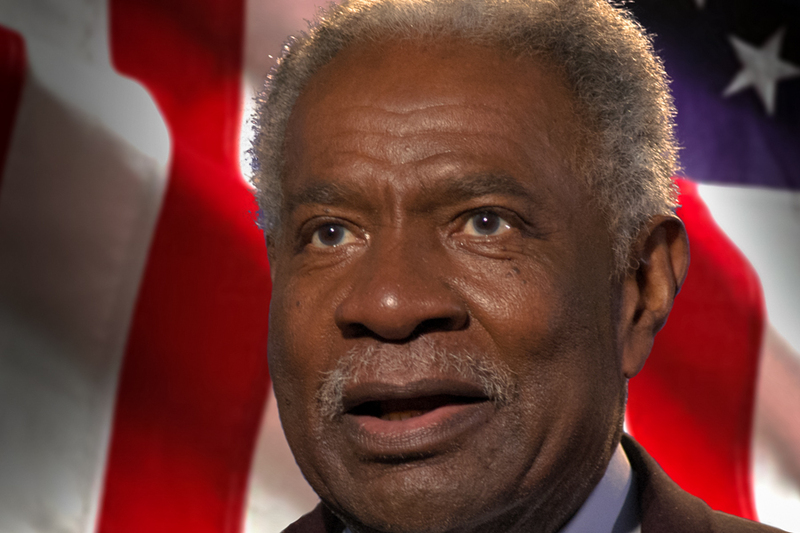 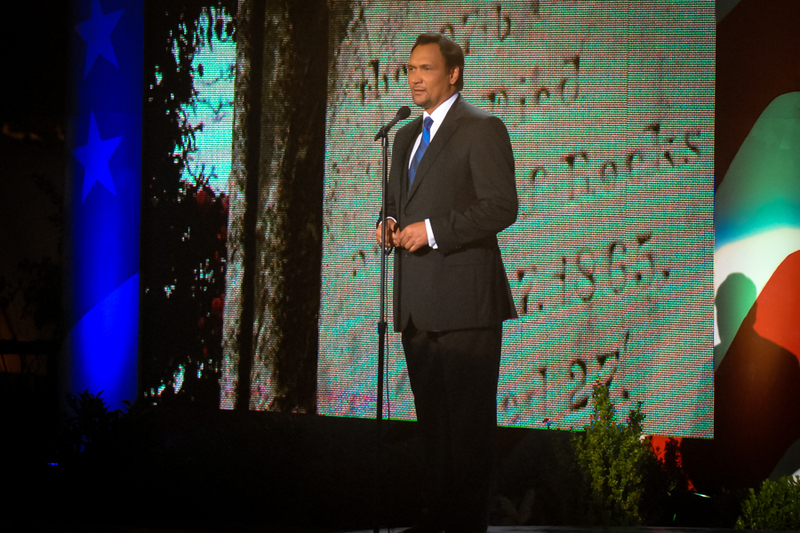 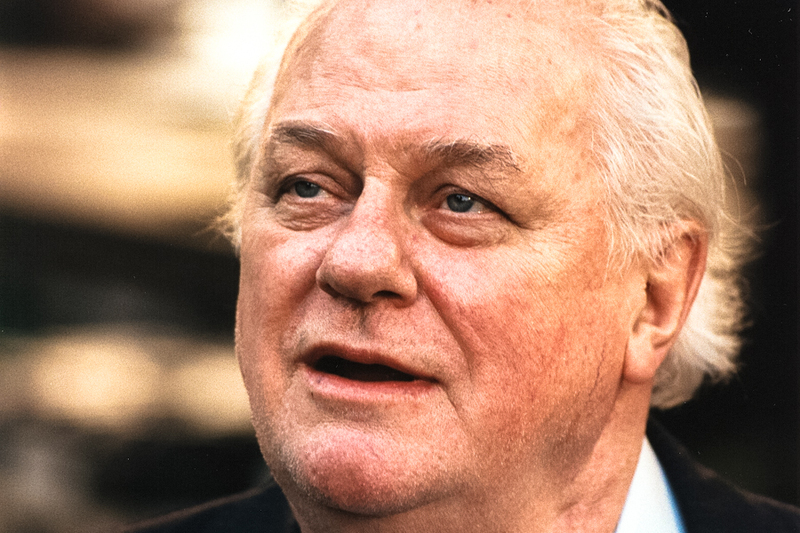 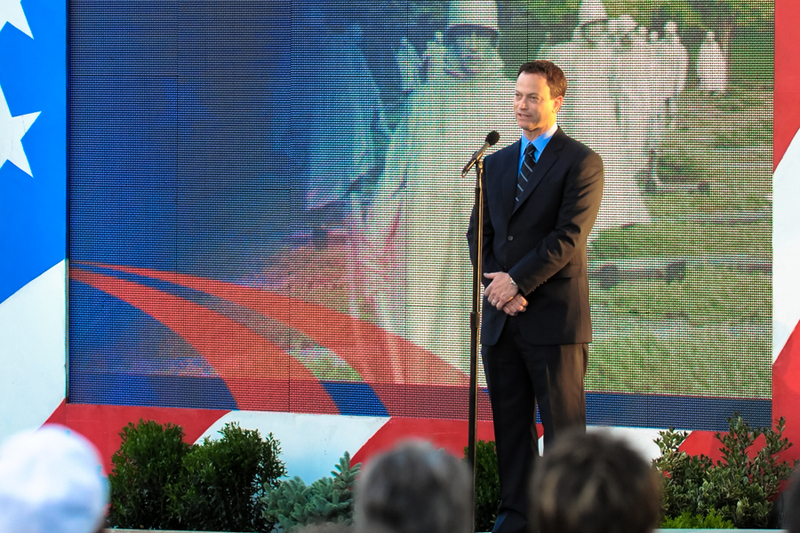 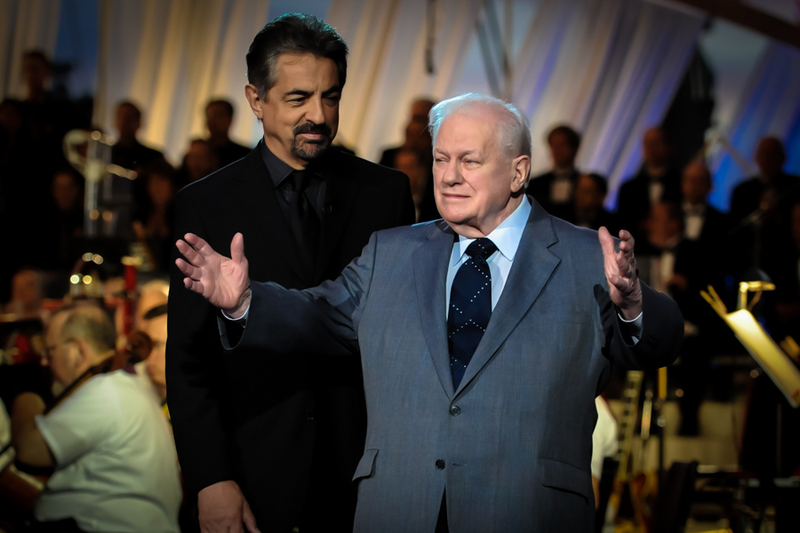 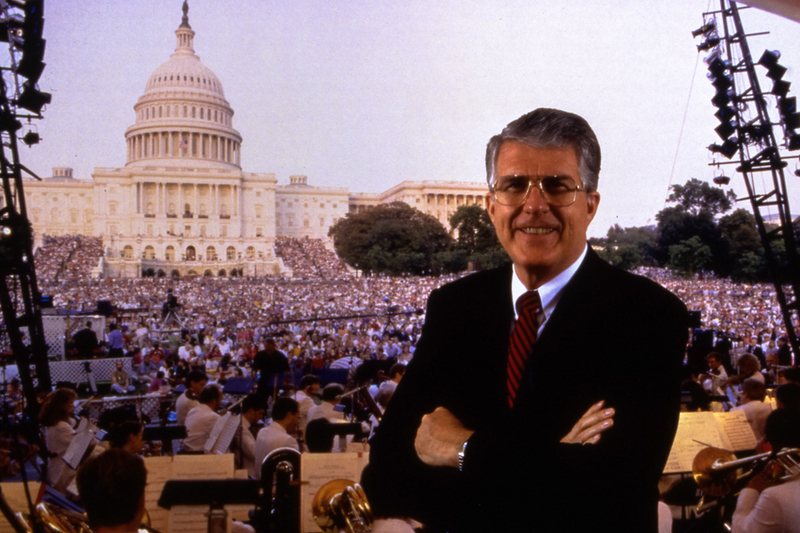 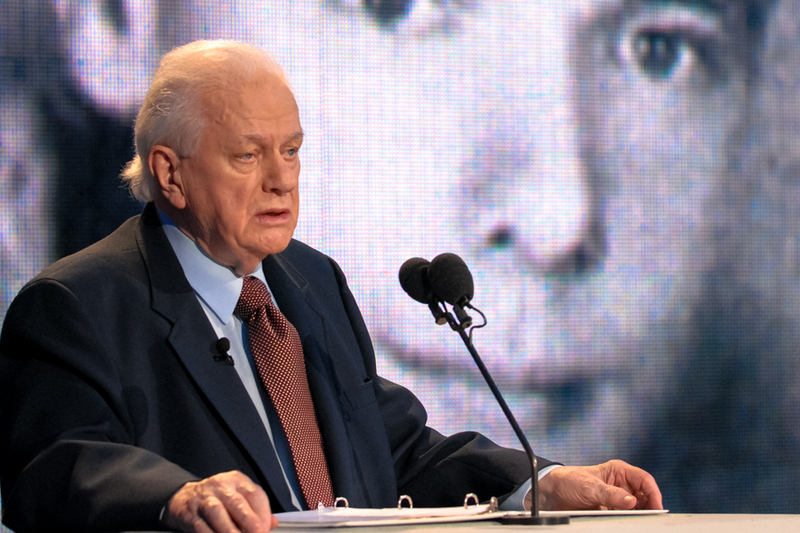 Founder and Executive Producer Jerry Colbert began the memorial service for the nation 25 years ago. 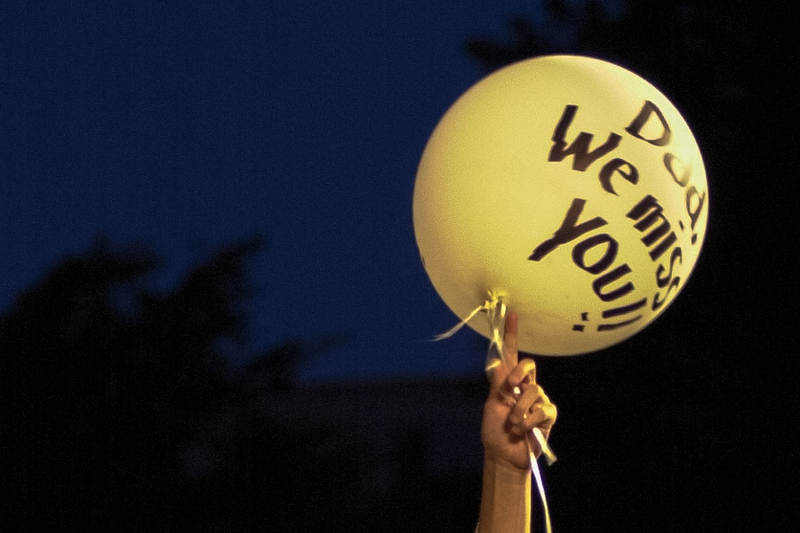 Caitlin Wachs and Dana Palmer release a balloon message in memory of Dana’s father, a firefighter killed in the Sept. 11 attacks. 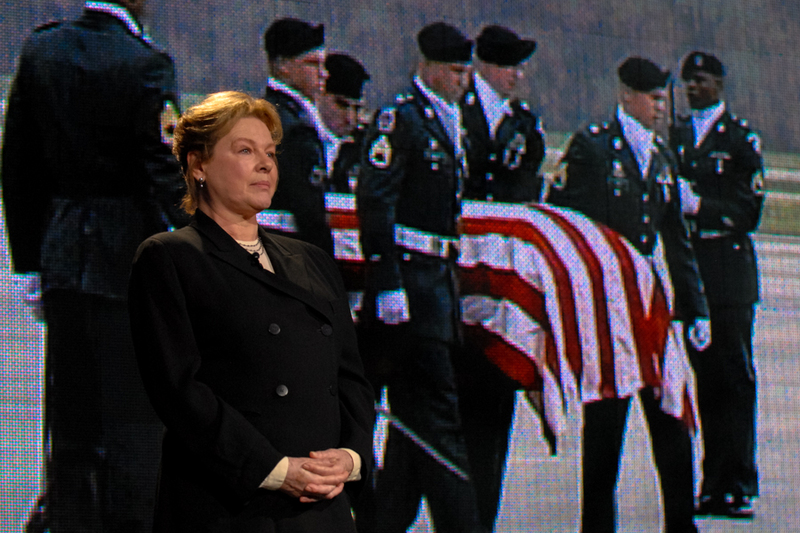 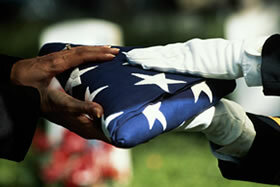 At graveside ceremonies for fallen service members, the U.S. flag draped on the casket is ceremonially folded and handed to the family. 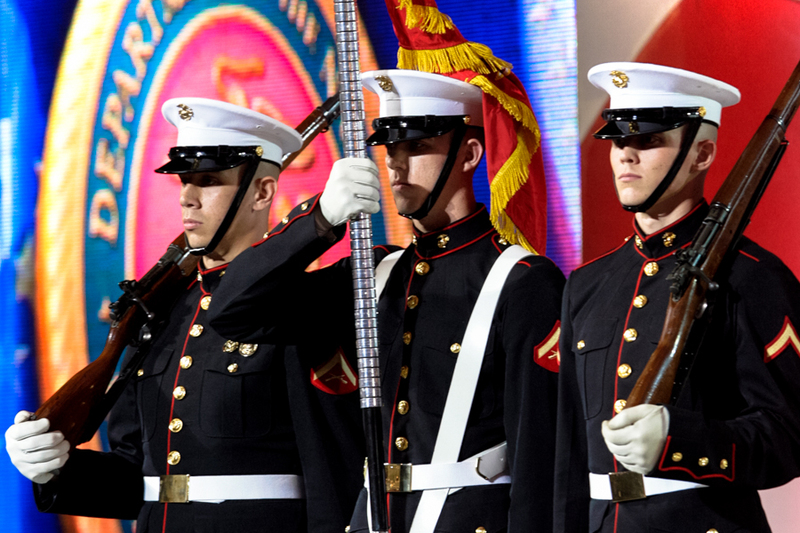 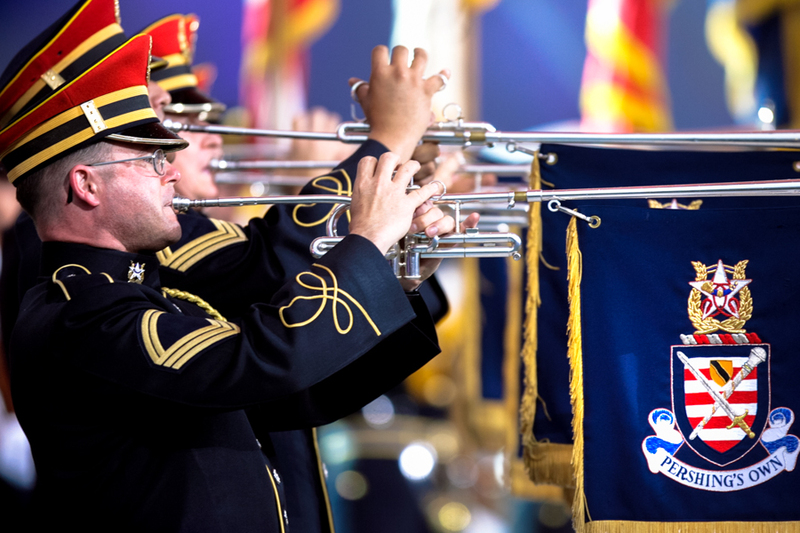 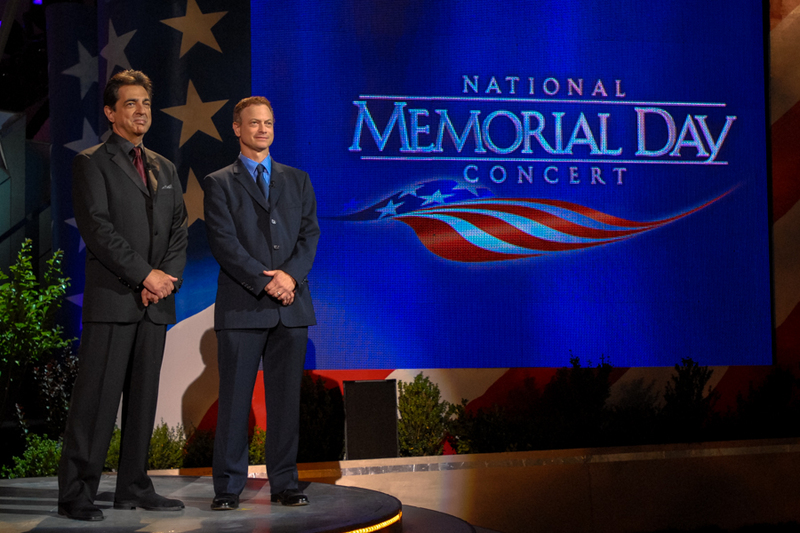 The U.S. Army Color Guard stands at attention for their service song during the Salute to Services each year on the National Memorial Day Concert. 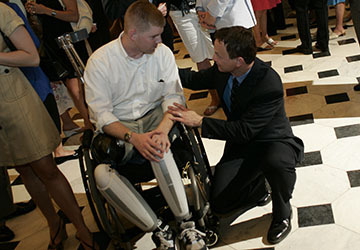 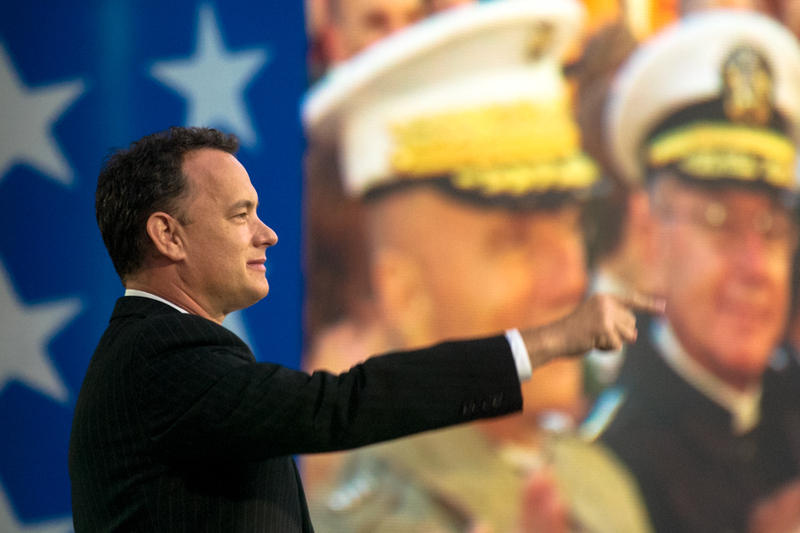 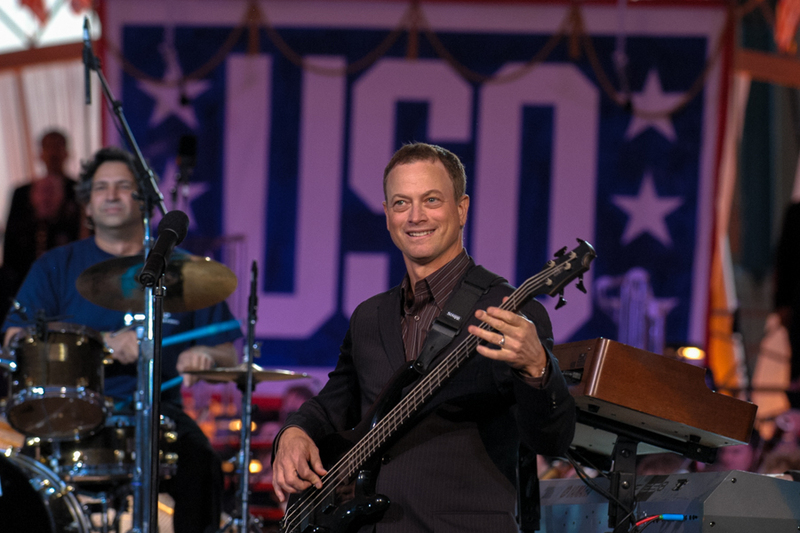 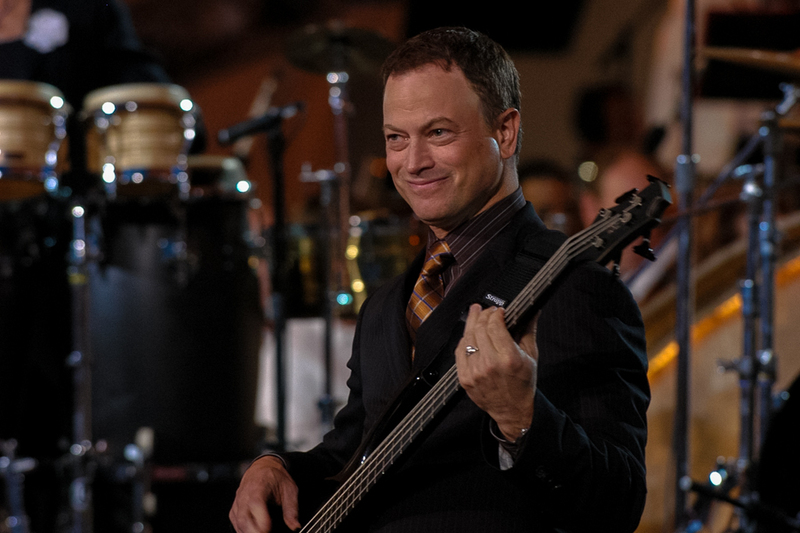 Gary Sinise plays bass in the Lt. Dan Band on the National Memorial Day Concert. 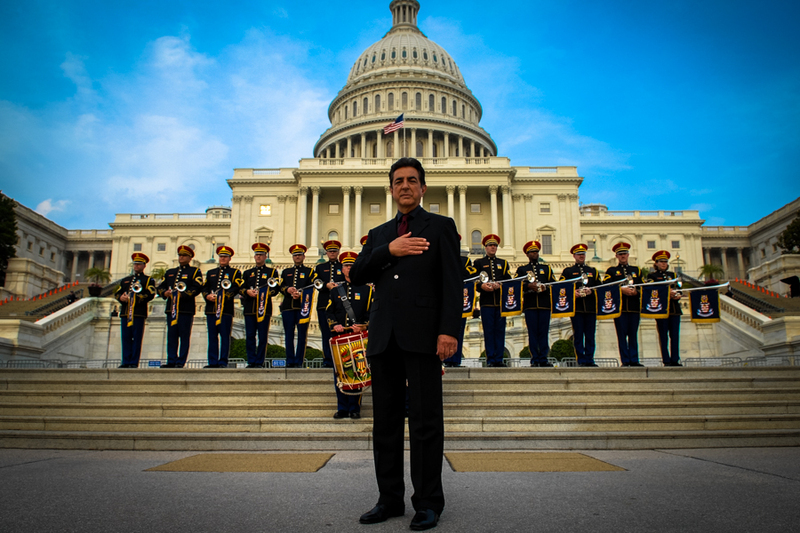 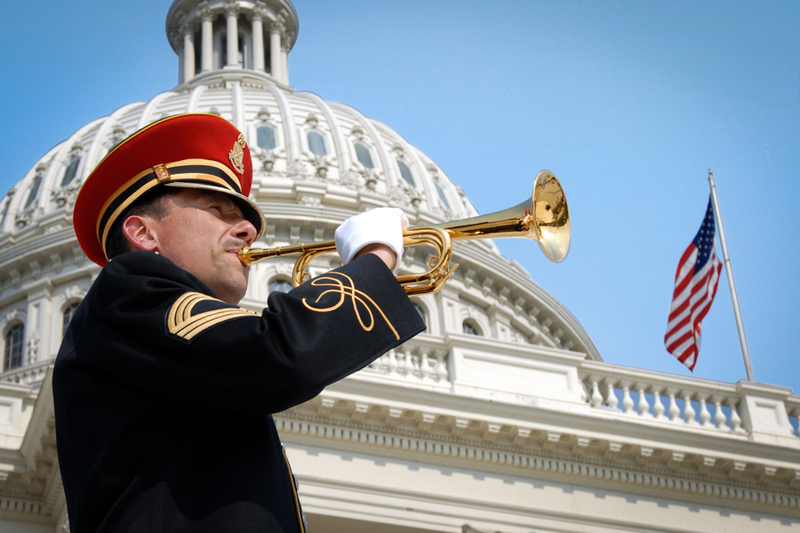 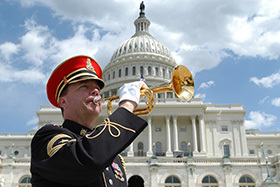 The National Memorial Day Concert is performed on the West Lawn of the U.S. Capitol. 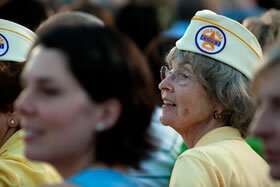 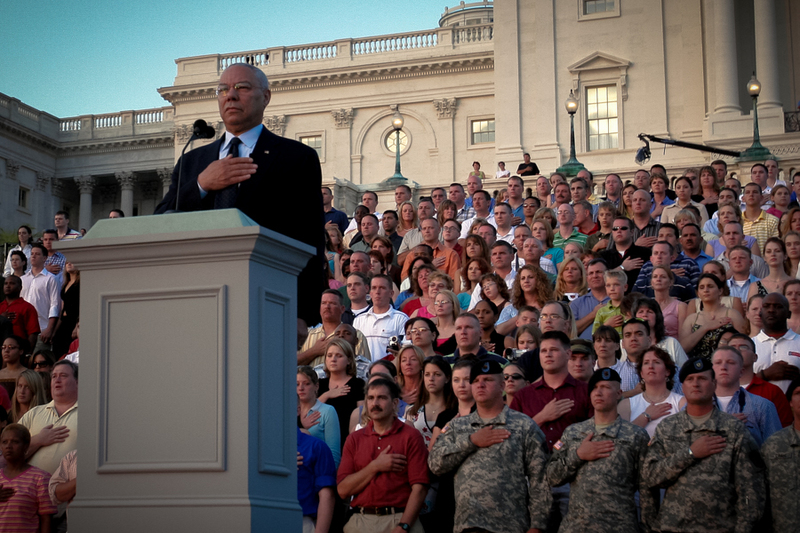 Two service members watch the National Memorial Day Concert on the West Lawn from the United States Capitol Building. 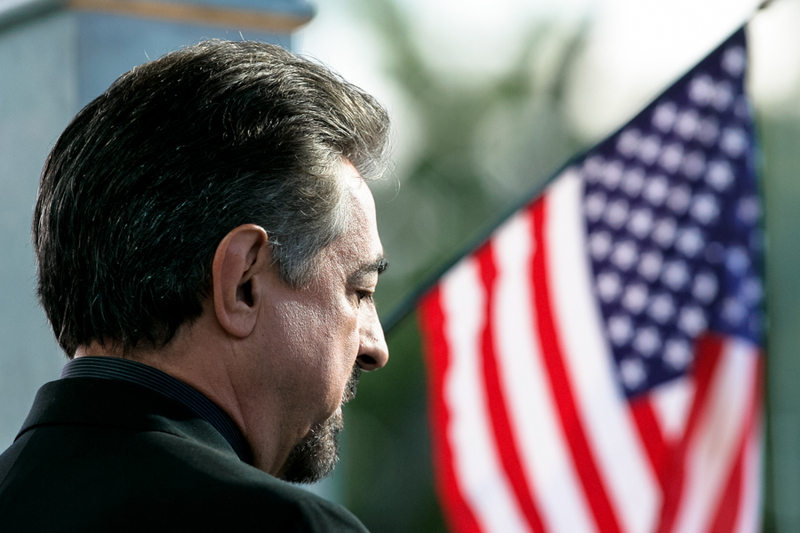 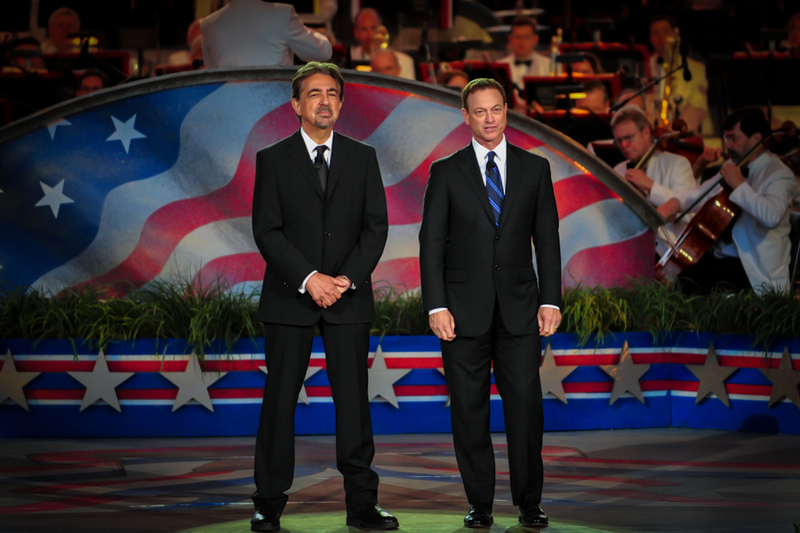 Co-hosts Joe Mantegna and Gary Sinise pose outside of the Capitol before the National Memorial Day Concert. 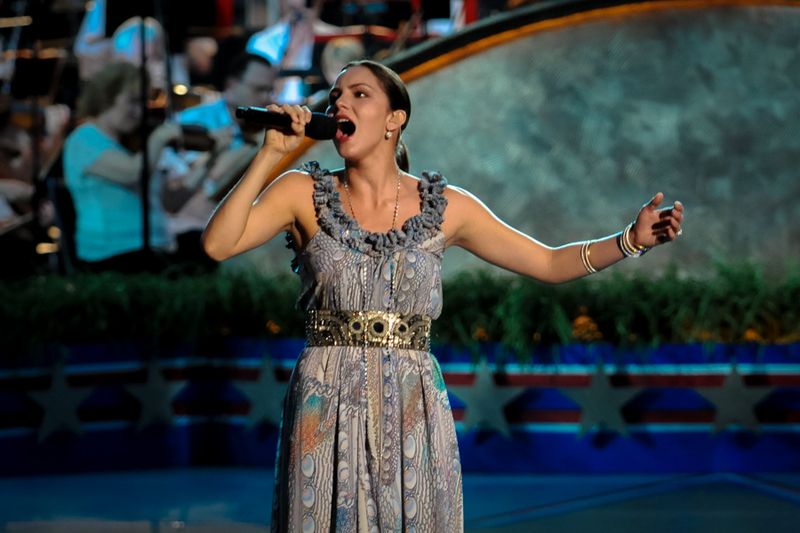 Katherine McPhee performs Somewhere on the 2009 National Memorial Day Concert. 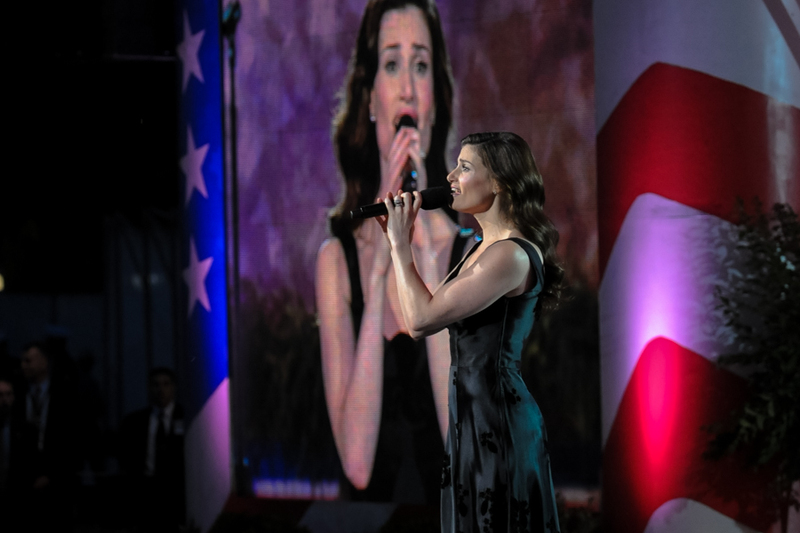 Katherine McPhee and Lang Lang perform America the Beautiful on the 2009 National Memorial Day Concert. 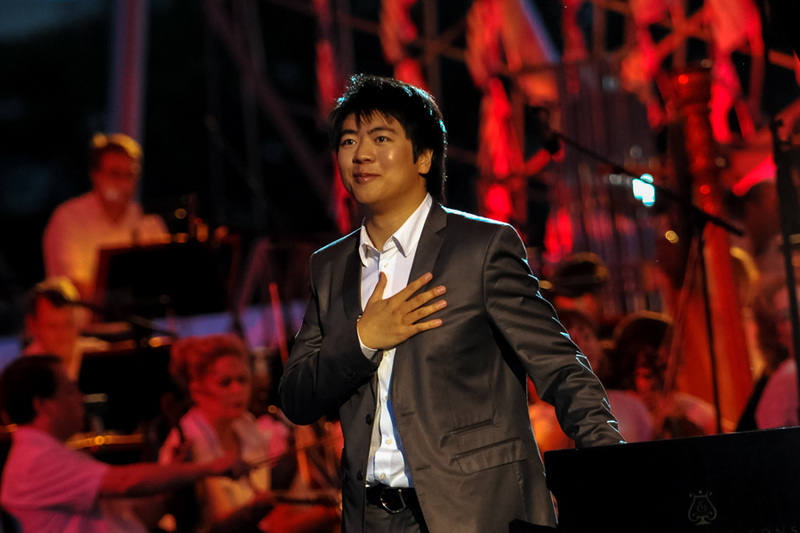 Lang Lang performs Tchaikovsky Piano Concerto No. 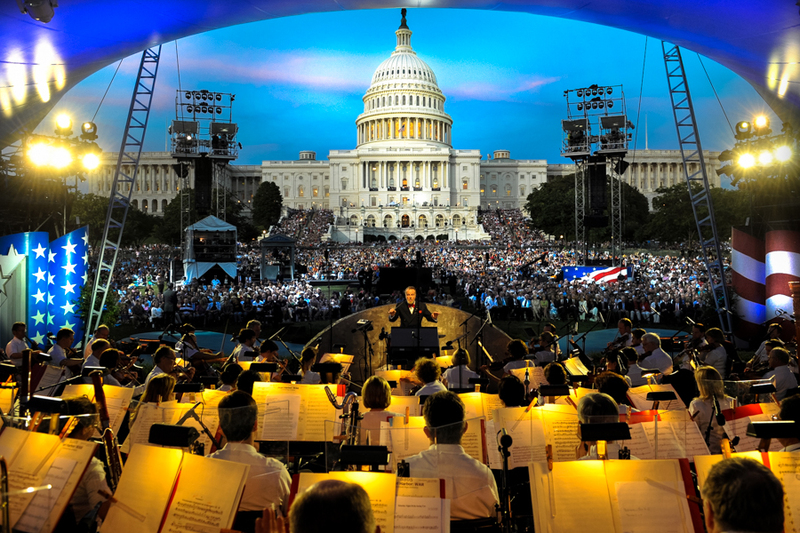 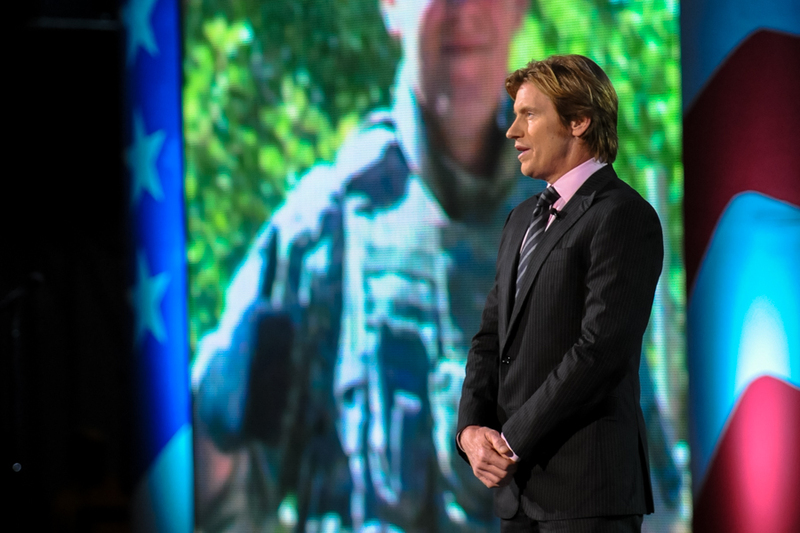 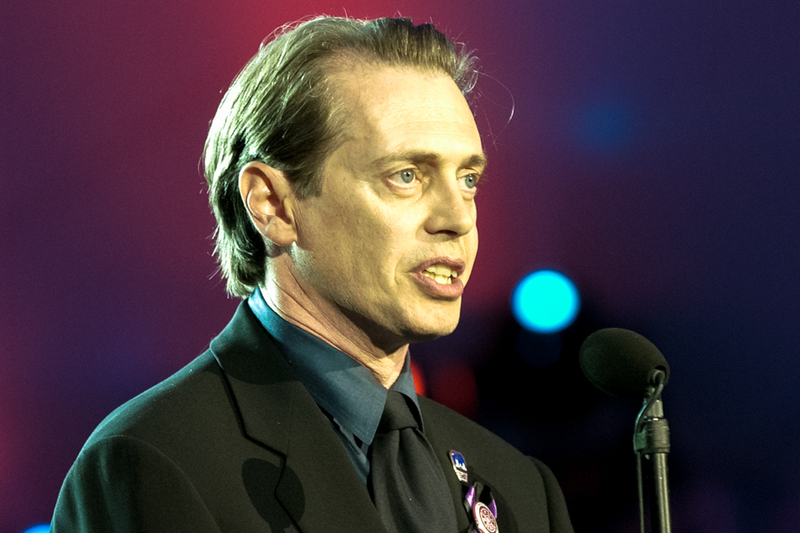 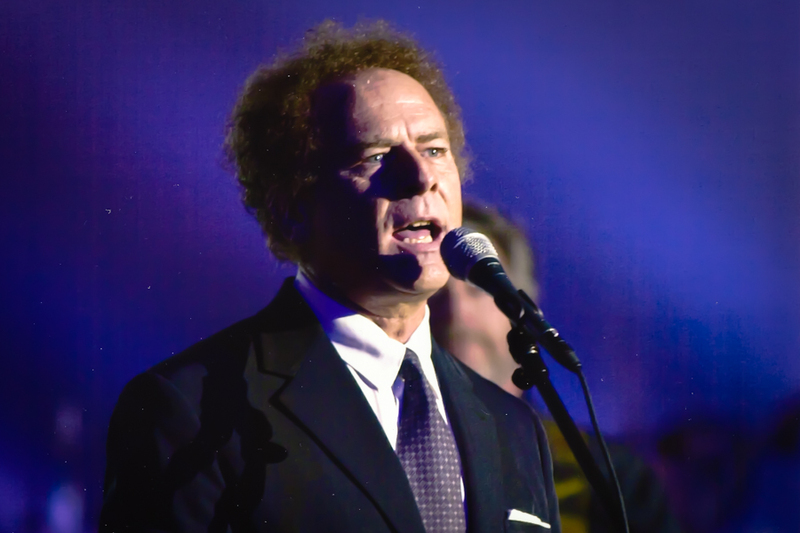 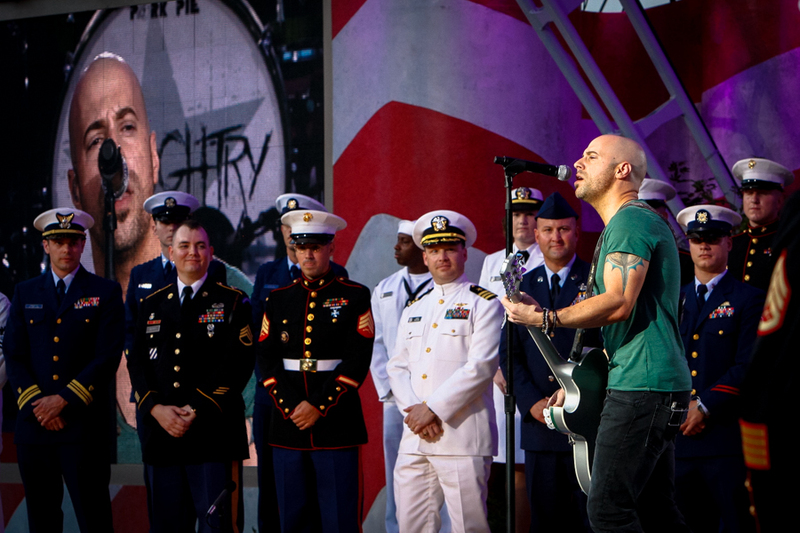 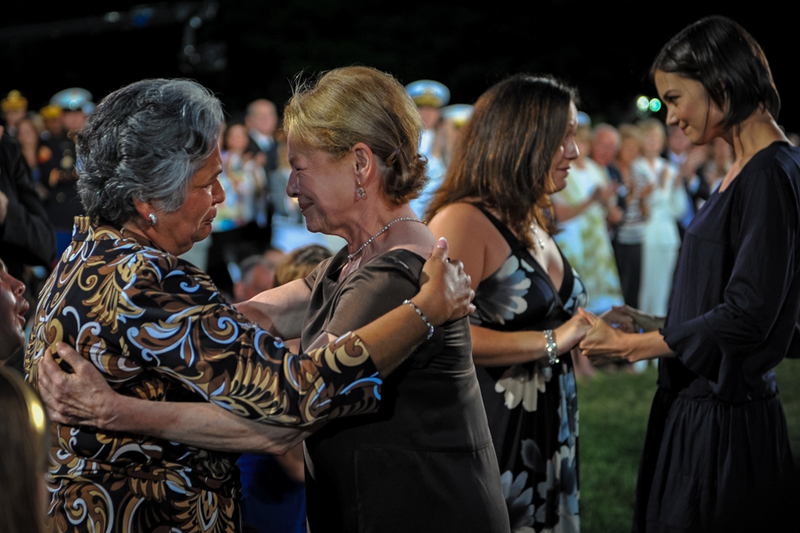 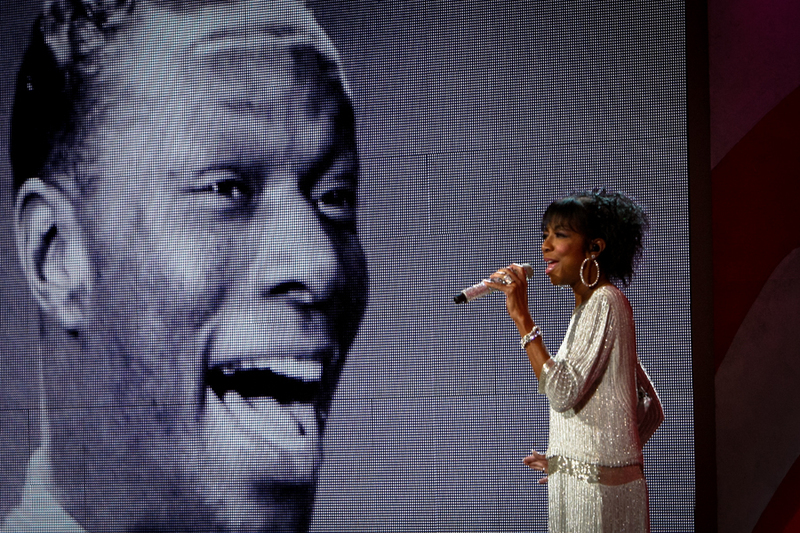 1 on the 2009 National Memorial Day Concert. 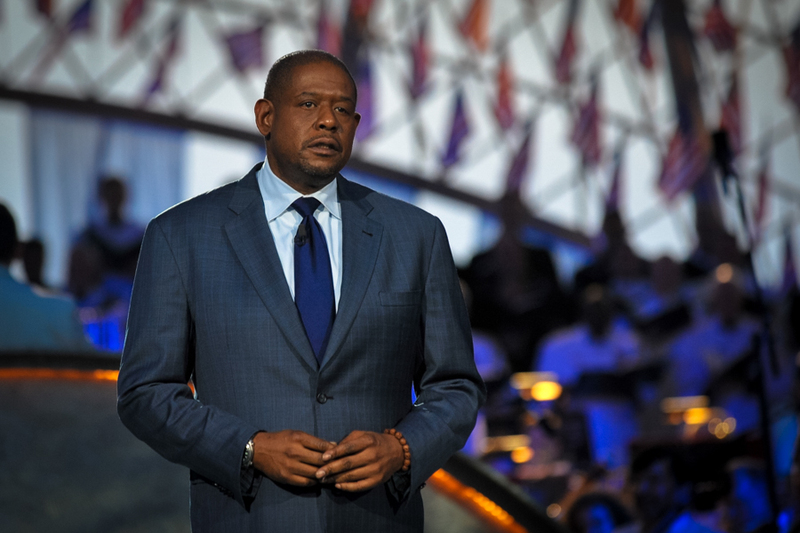 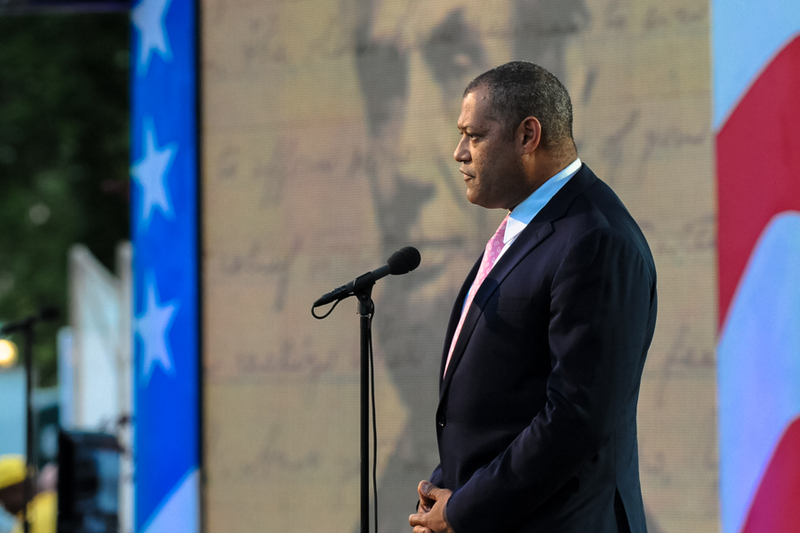 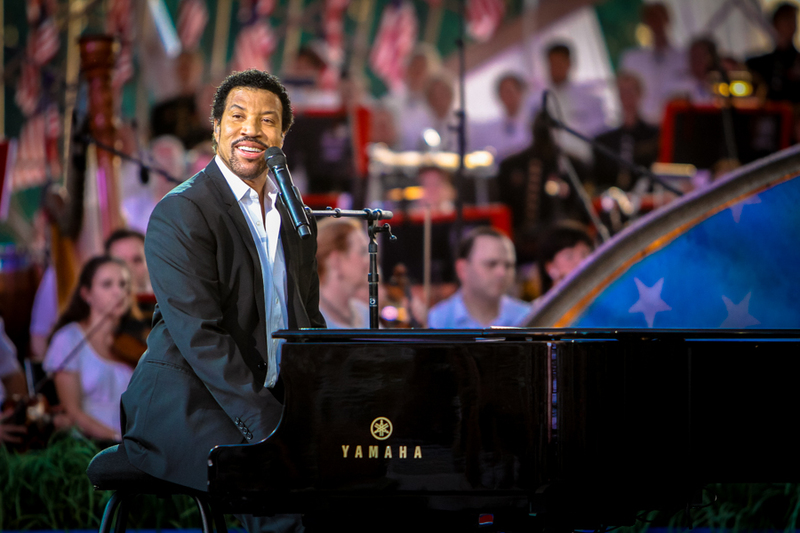 Laurence Fishburne pays tribute to Abraham Lincoln on the 2009 National Memorial Day Concert. 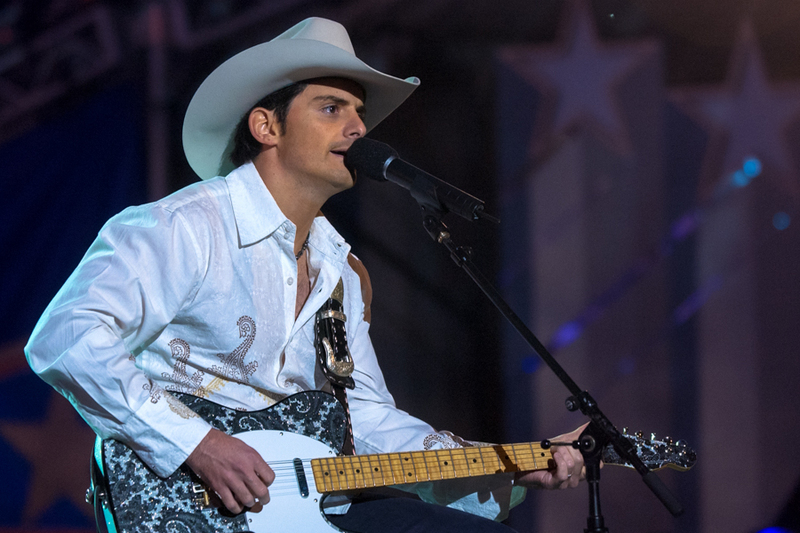 On the 2010 National Memorial Day Concert, Brad Paisley performs Welcome to the Future with his band. 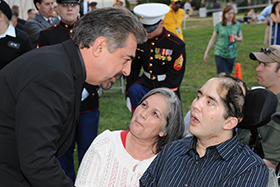 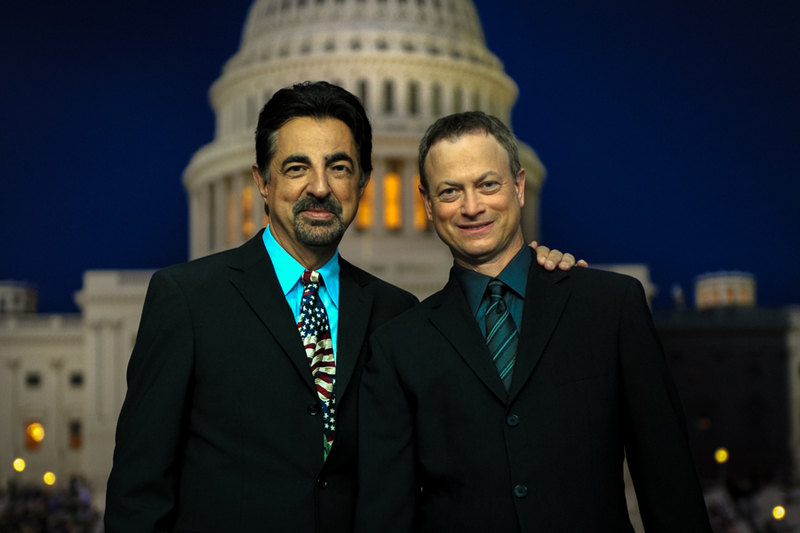 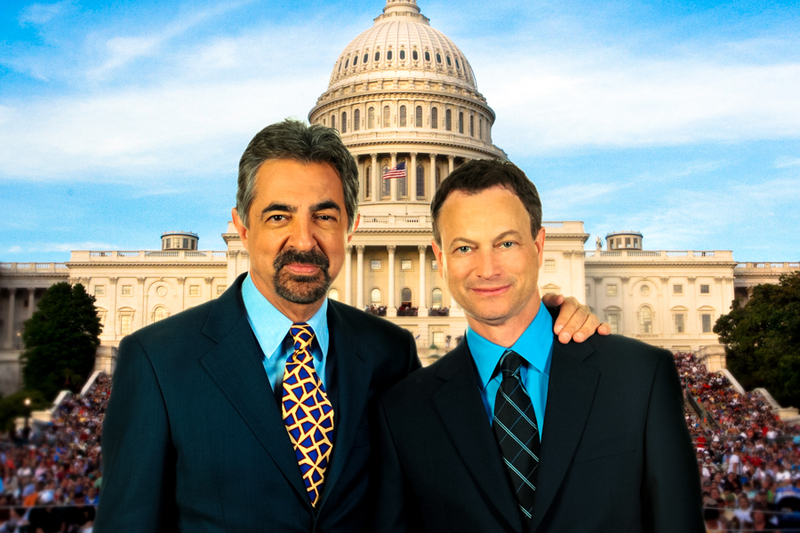 Co-hosts Joe Mantegna and Gary Sinise pose outside of the Capitol after the National Memorial Day Concert. 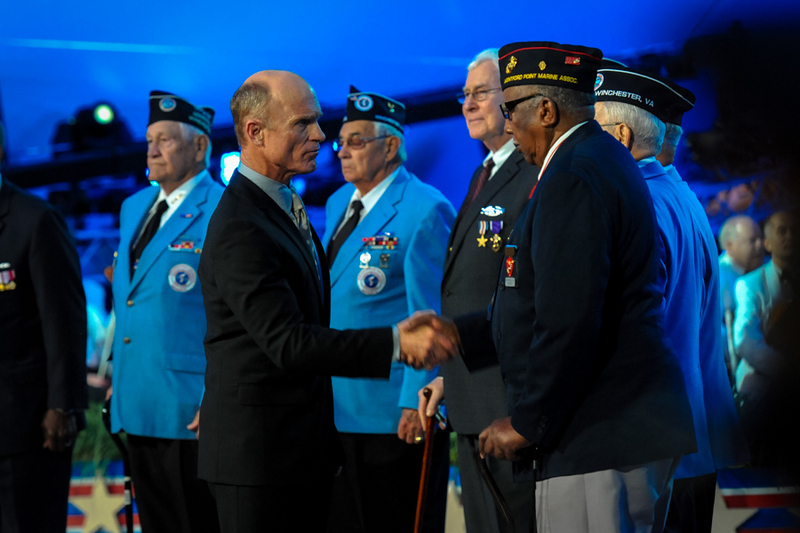 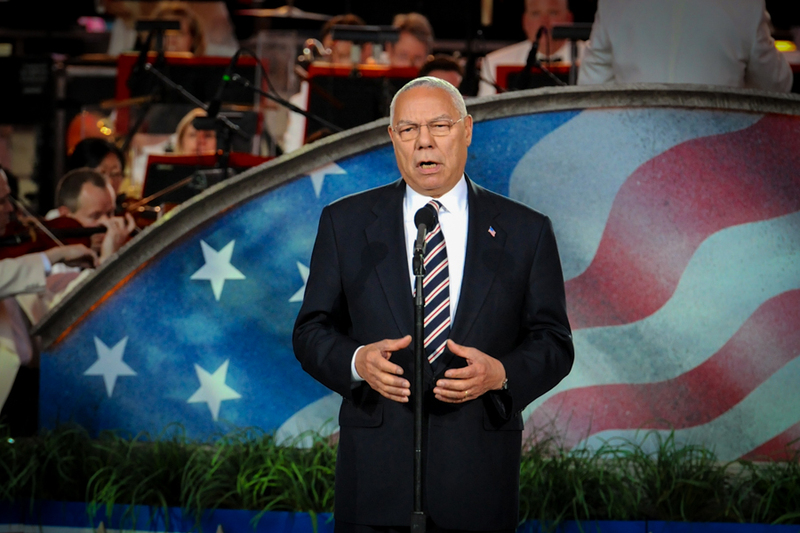 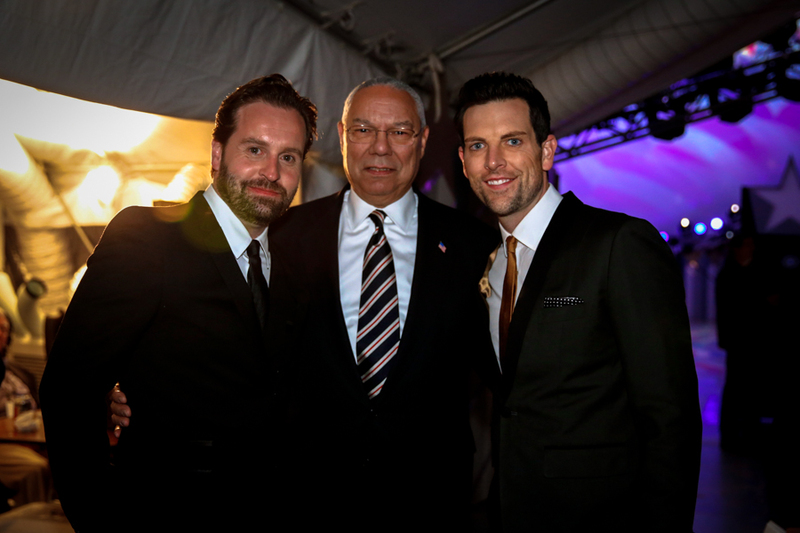 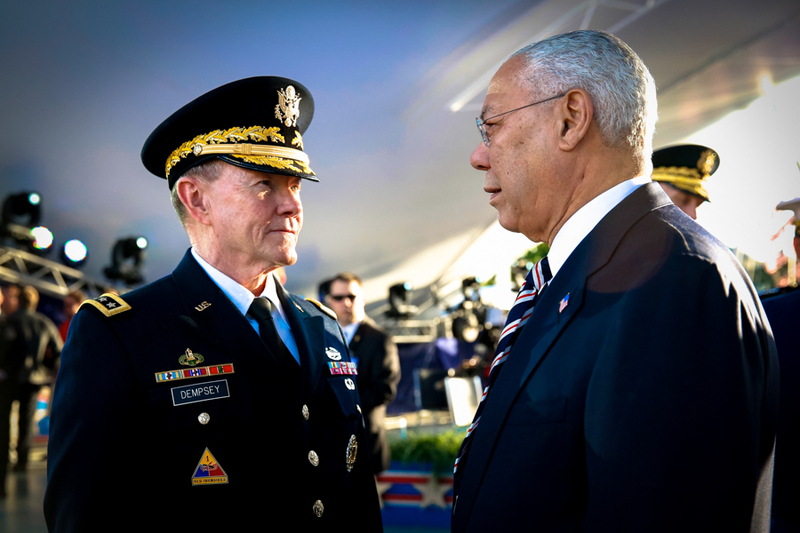 Gen. Colin Powell and Gen. Martin Dempsey speak on the set of the National Memorial Day Concert. 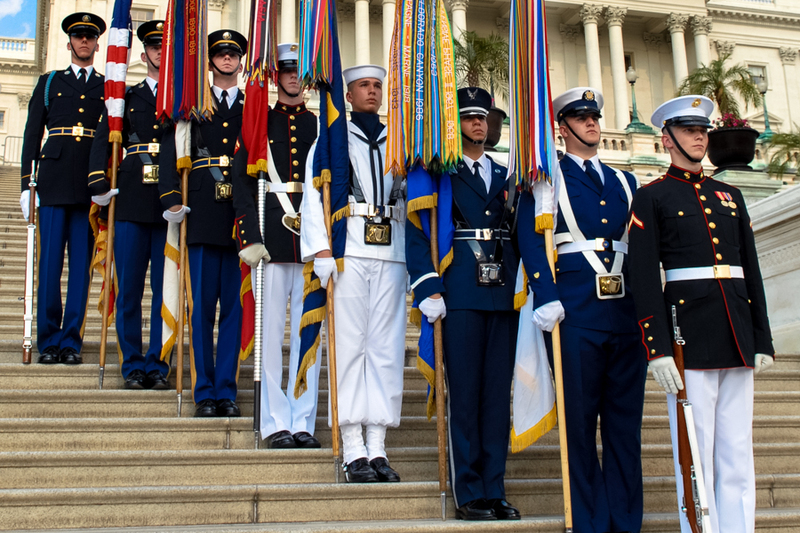 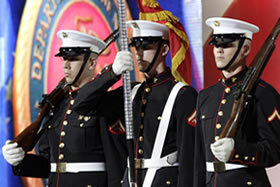 The Armed Forces Color Guard on the steps of the U.S. Capitol at the National Memorial Day Concert. 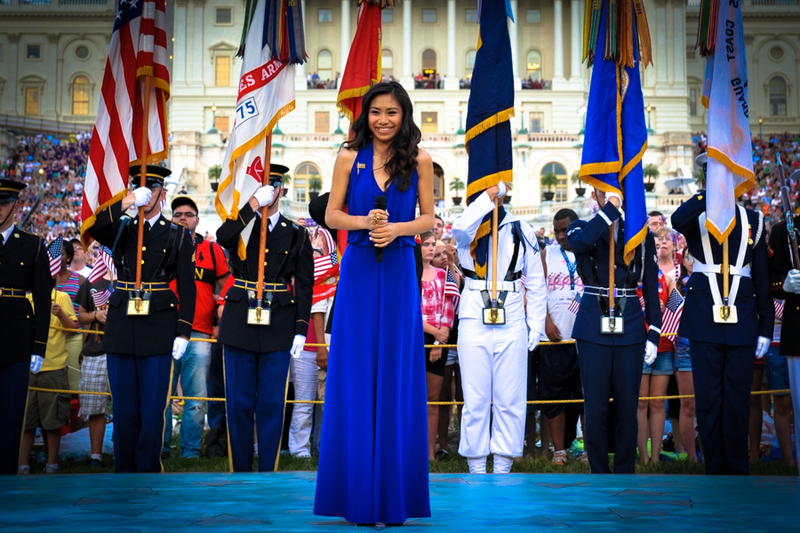 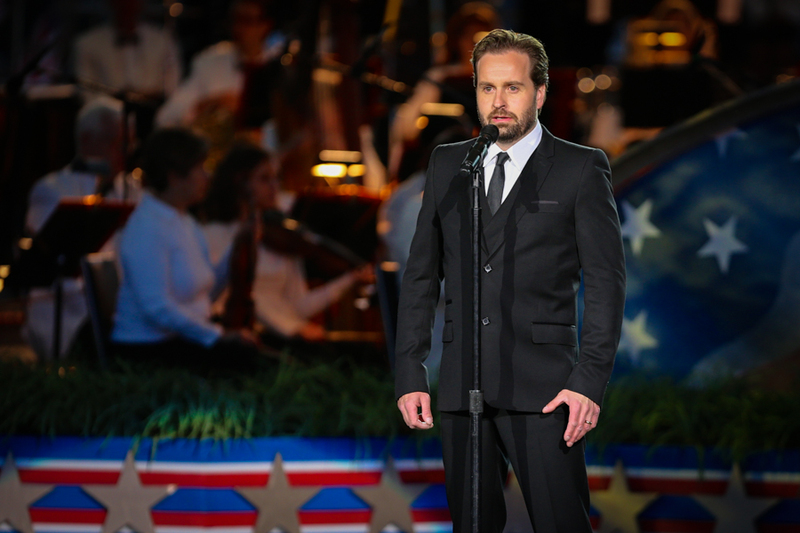 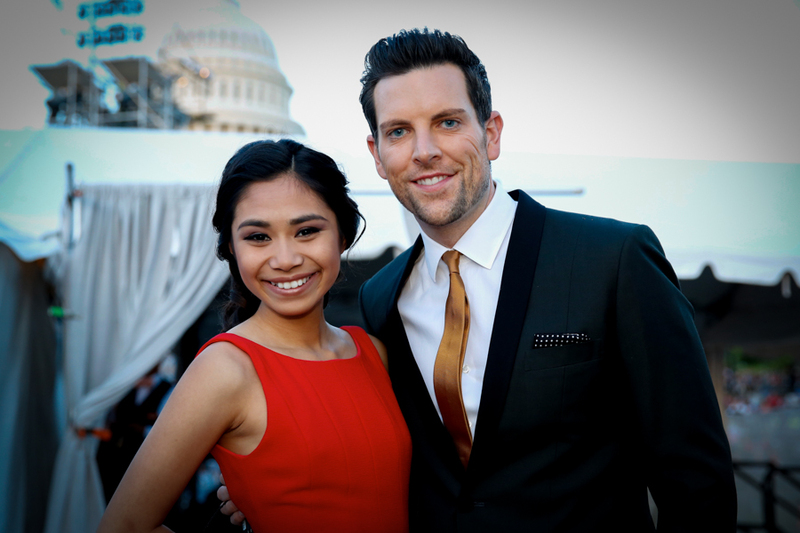 Jessica Sanchez and Chris Mann on the set of the 2013 National Memorial Day Concert. 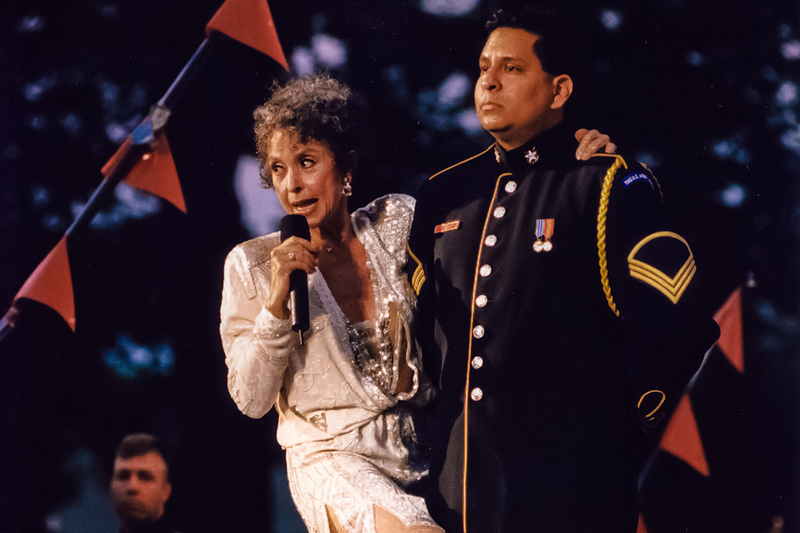 A Capitol Concerts production on the West Lawn of the U.S. Capitol.